Goodbye 2017, hello new year. We’re kicking off what we expect to be an spectacular year of coffee by introducing Undercover Coffee Roasters, our debut in our 2018 lineup and No-BS Coffee debutants. 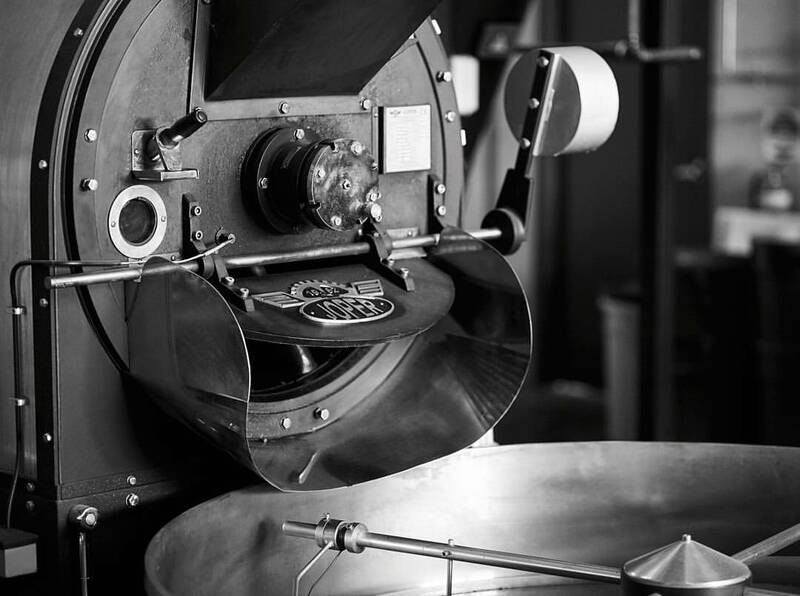 Established in 2011 and head-quartered across Bendigo and Melbourne, their passion for coffee speaks in every single cup. 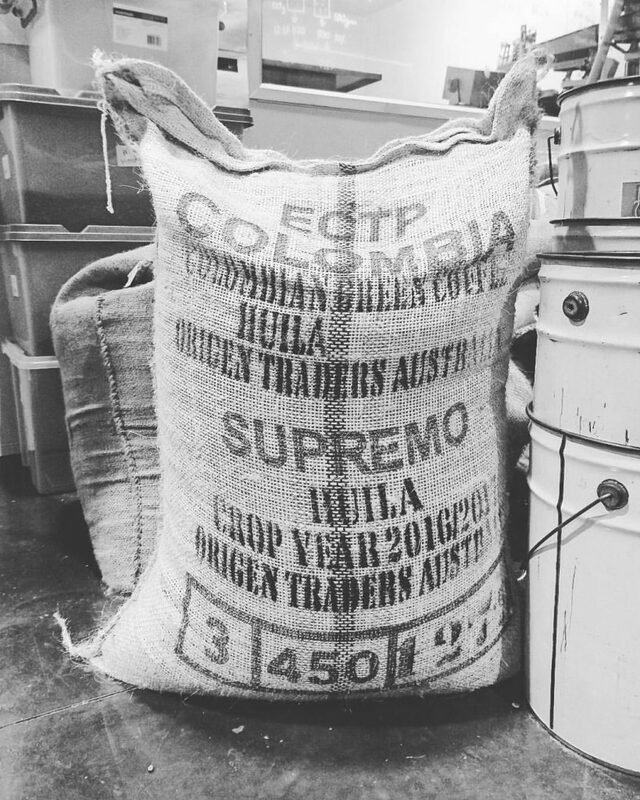 But don’t be quick to dismiss the quality of coffee because they’re not wholly Melbourne-based – you’ll find they have a fully kitted roasting warehouse which often blows visitors away. 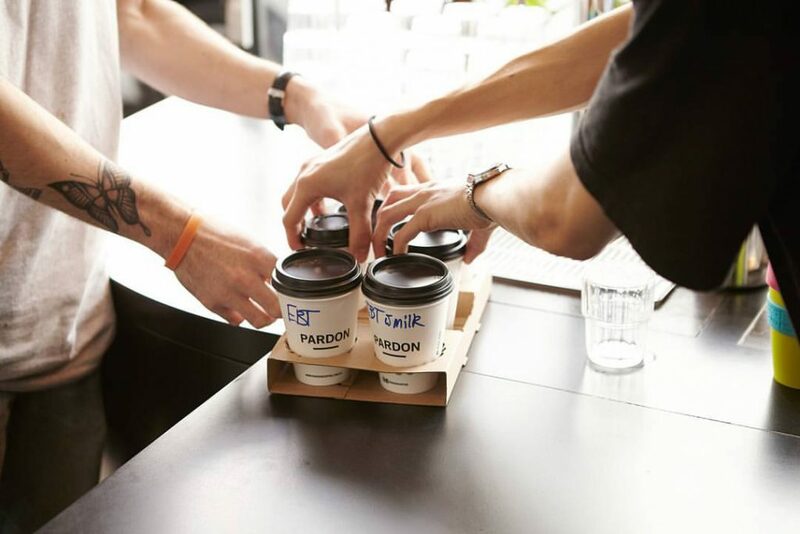 Many are surprised and impressed to find a product and setup of such high quality in somewhere like Bendigo… There’s a reason why so many Melbourne cafes are on board, choosing to exclusively serve Undercover Coffee to their customers. The team are self-confessed coffee nerds spread across Bendigo and Melbourne led by Hakan ‘H’ Bilal and his wife Andj, who lead double lives as qualified chiropractors (howzat for multi-talented!). Joining them are a passionate team of coffee enthusiasts made up of head roaster and Cropster (a roaster’s best friend) lover Lachy, manager and coffee veteran Alex, backed by customer service superstars, Emmet and Kayla. 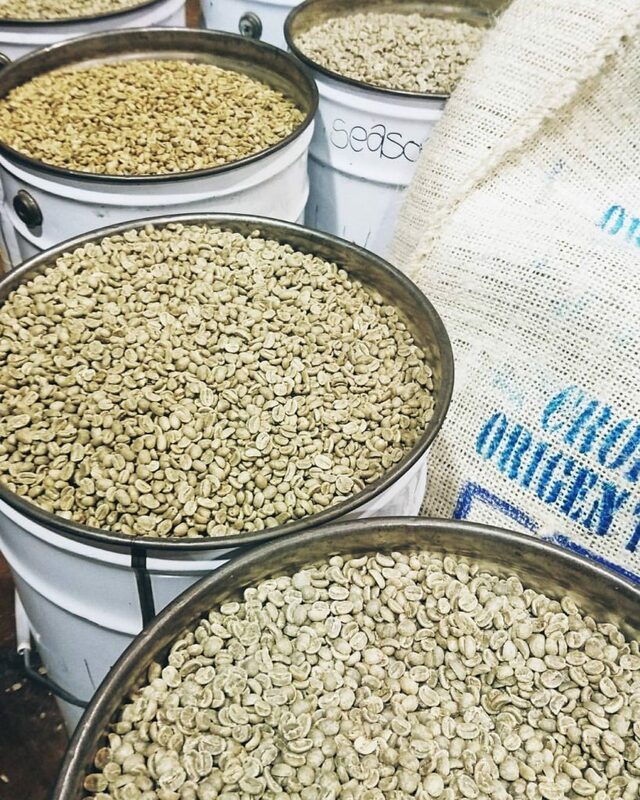 Sourcing fresh green beans from all over the world, they place emphasis on coffee that is ethically sourced and carefully processed. Their roasting team then take over to roast blends that showcase the beauty of each origin. “Staying humble allows us to learn and grow, understanding that coffee is ever-changing and that we owe it to the farmers to ensure that their hard work is reflected in our end product”. 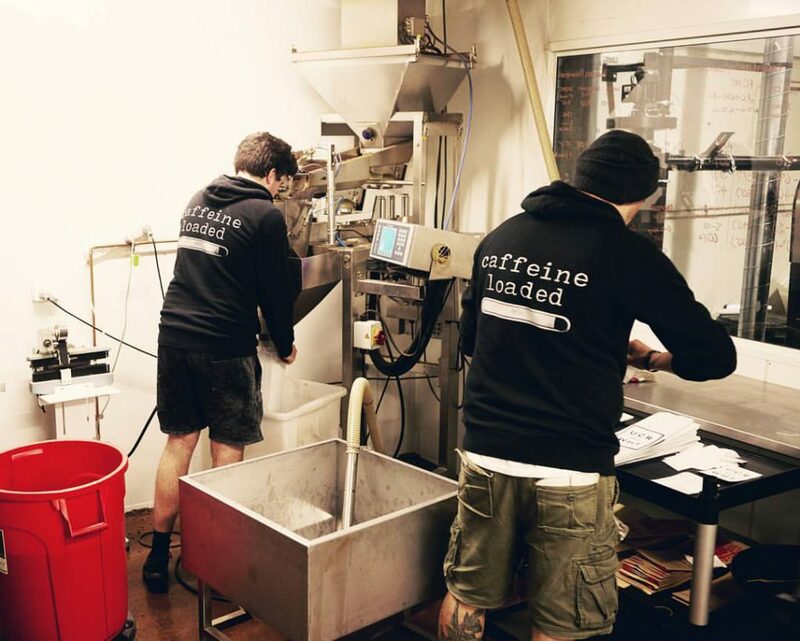 They also pride themselves on being accommodating of their customers needs – if their cafe clients want their coffee to be totally unique, the Undercover team will work with them to achieve this, “our blends are inspired by our clients, we create custom blends for them wherever we can”. 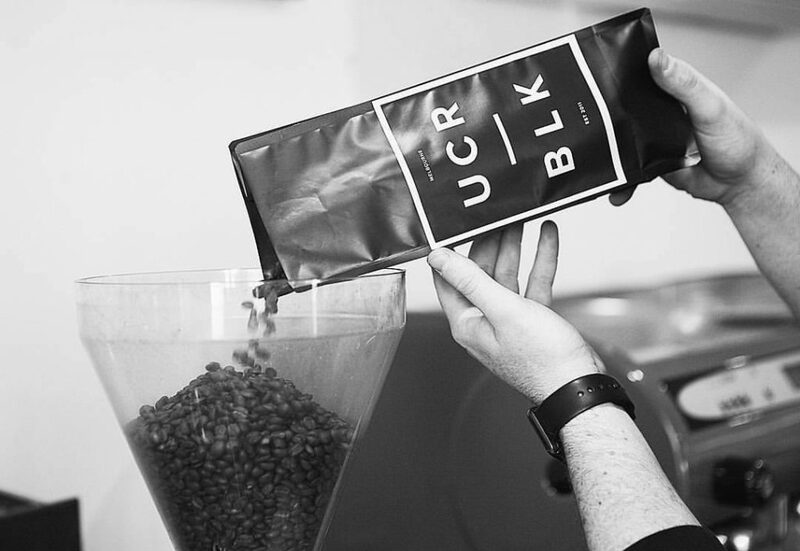 You’re tasting Undercover’s BLK espresso blend. Derived from a combination of caturra and heirloom varietals spanning Colombia Cacua Popayan, Guatemala Santa Rosa/Jalpa and Ethiopia Sidamo, and inspired by red wine, cherries and cocoa (think black forest cake! ), this well balanced cup is clean and sweet, with cherry acidity and notes of honey, nougat, almonds and dark cocoa. Explorers, treat yourself to their DRK blend. Similar to the BLK, yet much fuller in body and strength. Clean, sweet, and well balanced like the BLK, the DRK leans more towards the darker earthier flavours like cocoa and forest fruits. A perfect companion to milk. You’re tasting Undercover’s Ethiopia Yirgacheffe. This heirloom varietal is drawn from crops from around 256 farmers living near the town of Chelelektu. A cup of very intense sweetness, this carries strawberry candy, toffee, vanilla and praline flavours and aromas, orange and mandarin acidity and a silky and succulent body. This is capped by a staggeringly long finish of lingering cream, malt, candy floss and milk chocolate. Explorers, get treated to their El Salvador heirloom of the Los Naranjos region. Cultivated at 1,500 metres above sea level, This bourbon varietal which undergoes the Sumavaldor process, yielding sweet and syrupy flavours, with notes of caramel, cocoa, peach and marzipan. 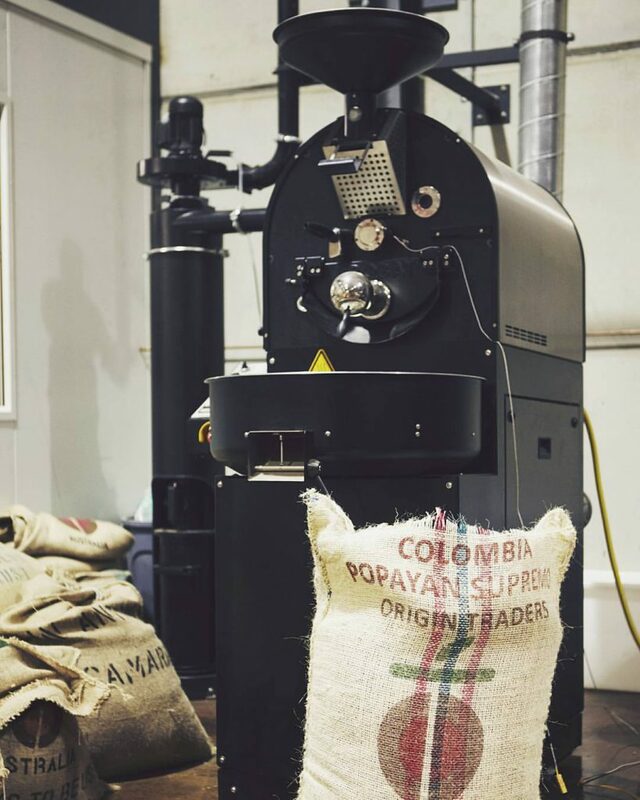 How do you rate Undercover Coffee Roasters’ picks this month? Sign yourself or a buddy up for perpetual caffeination here!